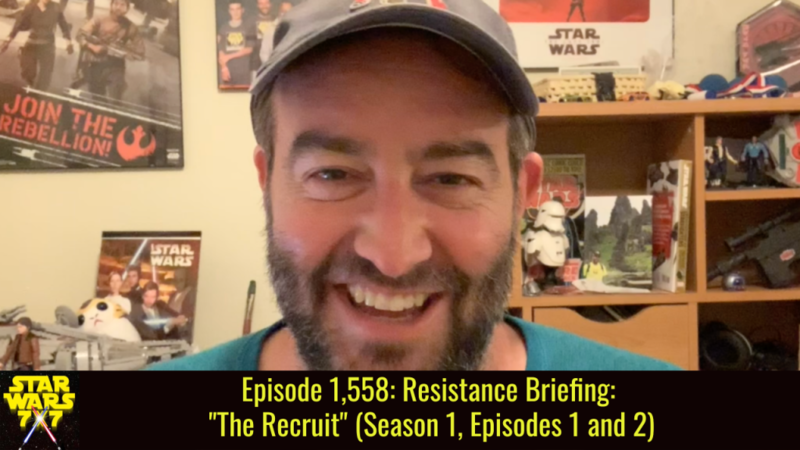 Star Wars Resistance debuted on Sunday night, with a two-part episode entitled “The Recruit.” The title refers to our main character, Kaz Xiono, and in our first Resistance Briefing, I’m sharing the seven top takeaways from this episode – ones that most Star Wars fans will particularly appreciate. Punch it! Next Post: Episode 1,559: Star Wars: A Future Without the Force?